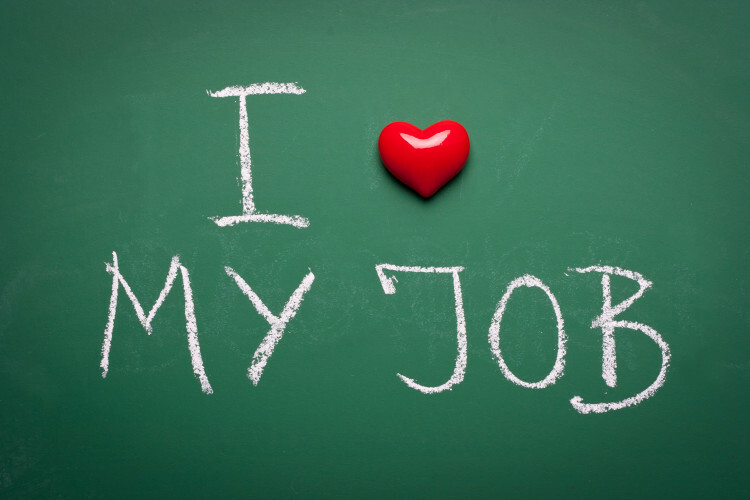 Work culture, good or bad, plays a fundamental role in every company- they actually affect your company’s bottom line. If this is true, then why is it that so many long term care companies do not pay attention to the negative culture that is allowed to fester and grow in the work place? Situations such as bullying, violence etc should never have any place in the work place and for your work place to especially thrive, you need to find and immediately nip in the bud any hint of a negative culture. What most long term care companies fail to do, is to meaningful put in place, actions that would eradicate these negative cultures? They mention it in passing and perhaps it is even in the employee manual to keep appearances but are you really taking concrete steps to make sure that you are channeling a positive work place culture? Companies such as Apple, Google etc thrive because they recognize that their employees are their most important “assets” and so they go the route of creating a positive environment that employees want to work in. Positive Advertising: When your employee values you and what you provide, they can’t help but praise and talk about you to their friends, families and anyone who would listen. This in turn creates free and better advertising for you because it was unsolicited. Teamwork: A team only truly thrives when there is trust and everyone knows they are on the same mission. Without trust, your team will not succeed. And this is a benefit of a positive work place environment.